Notes: Justicia, comb. ined. 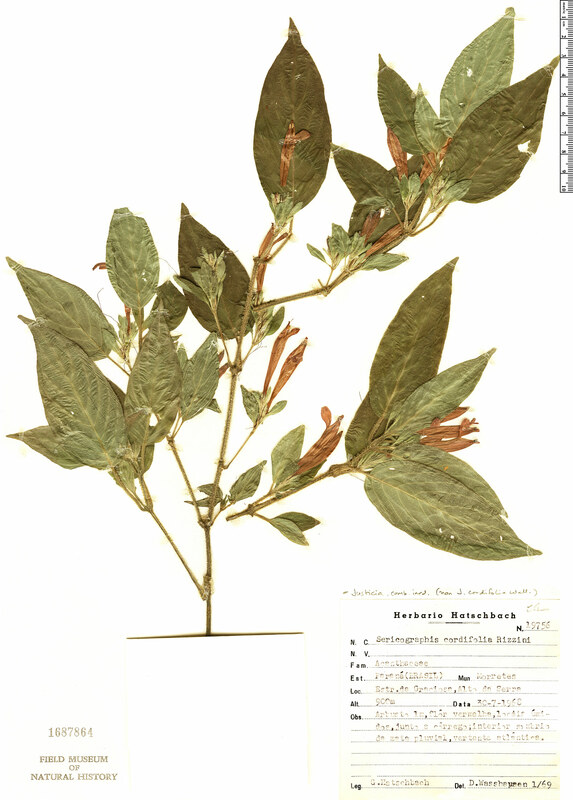 ; non J. cordifolia Wall.